Join our team this summer! 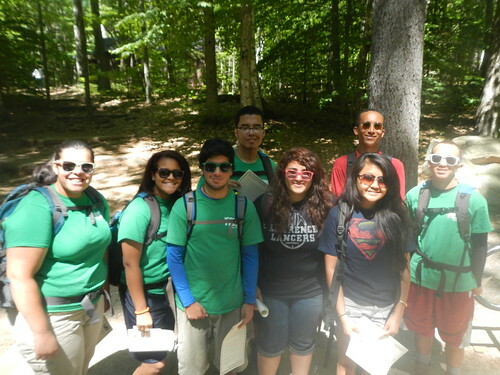 We are hiring for Green Team, Urban Adventures Lead Counselor and Urban Adventures Junior Counselor. 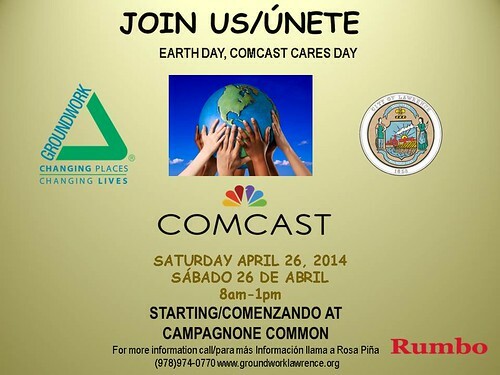 With Mayor Rivera's help, Earth Day, Comcast Cares Day to make biggest impact yet! 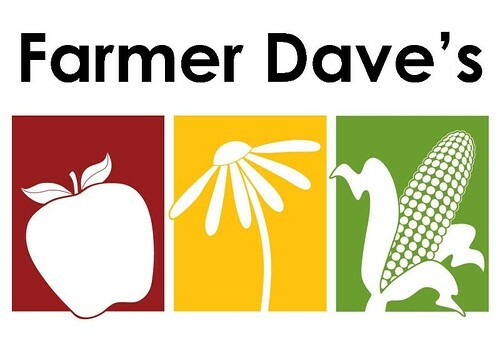 Earth Day, Comcast Cares Day which will take place on Saturday April 26th will kick off Lawrence Mayor Rivera's spring effort to clean and green the city. Our goal this year is to engage 2,000 volunteers! Groundwork Lawrence is pleased to announce that its Advisory Council member and longtime friend, Steve Burrington will be taking the lead position at Groundwork USA. "We are incredibly excited to have Steve at the helm as we enter the next phase of organizational growth and development," said Maggie Super Church, Board Chair for Groundwork USA and former GWL Executive Director. "Steve brings a tremendous track record in the non-profit, government, and philanthropic sectors, along with a compelling vision for the organization and a deep commitment to our mission of changing places and changing lives." Heather McMann, Executive Director of GWL is equally excited for Burrington's new role. "Steve has an impressive array of experiences which will greatly benefit the Groundwork Trusts around the nation. We are doubly excited for him to based out of Groundwork Lawrence."